This post Acai Smoothie Bowl is sponsored by Vitamix. Recipe creation and ideas are my own. 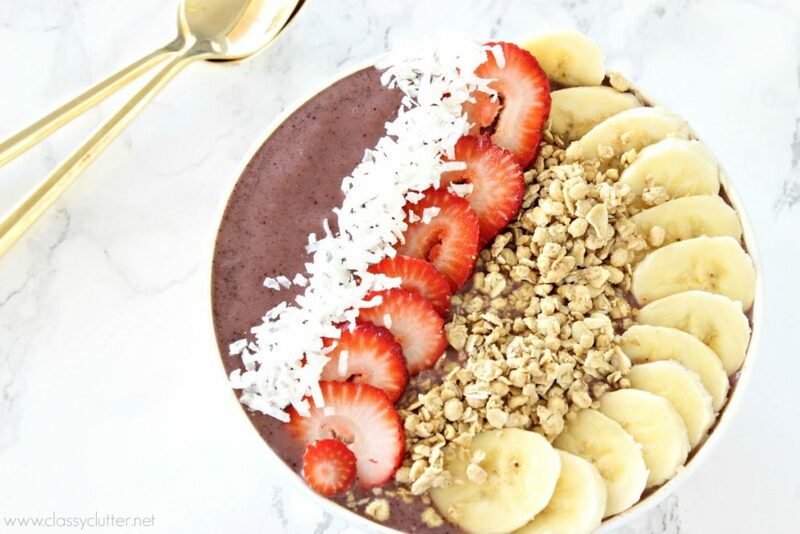 I absolutely love this Acai smoothie bowl! There is a little restaurant locally that sells smoothies, protein shakes and acai bowls and they’re all so delicious! 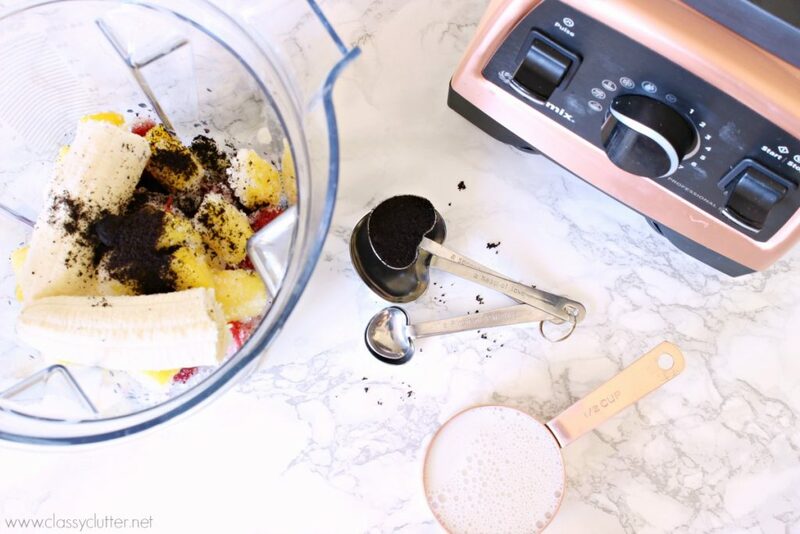 We partnered with Vitamix and I decided to recreate my favorite Acai smoothie bowl at home. It turned out amazing and saved me a few bucks! 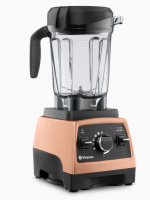 Mix all ingredients (except the toppings) in a Vitamix blender and blend until smooth. Pour into a bowl and top with your favorite fruit, granola, coconut flakes and a drizzle of honey! 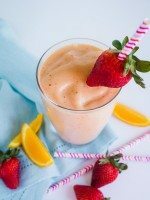 The honey adds the perfect amount of sweetness and I highly recommend it! 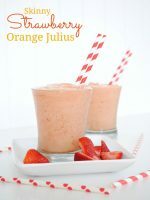 Give this recipe a try and let us know what you think! 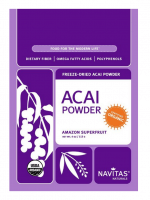 Acai is packed full of antioxidants, fiber and heart-healthy fats! Also, it tastes amazing! 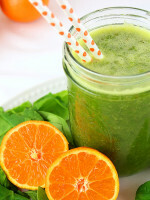 We also love this fresh alternative to your typical smoothie! Its our favorite give it a shot. 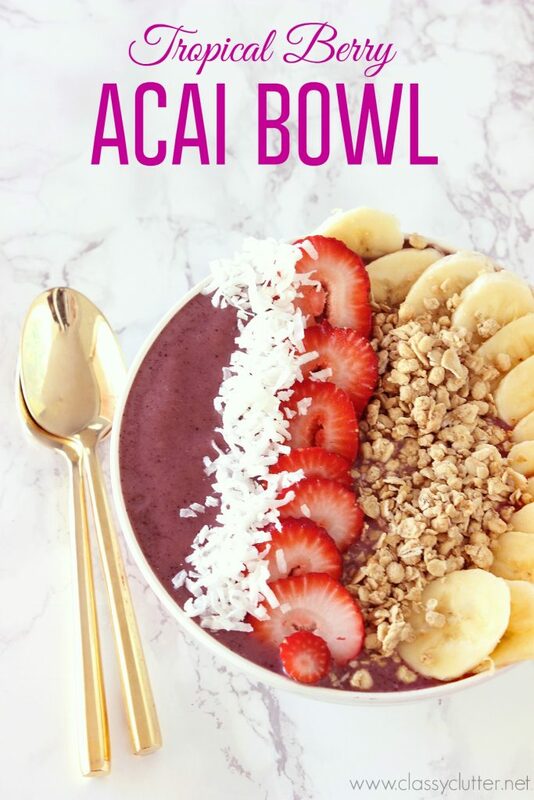 I love acai bowl recipe, especially berry beet acai bowl and raw chocolate acai bowl. It is really healthy and tasty. I am simply serving in the morning; it’s a little sweet, a little tart and completely fulfilling morning breakfast.